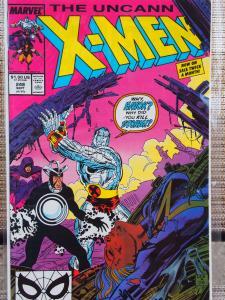 X-Men 248 in VF/NM unread condition. 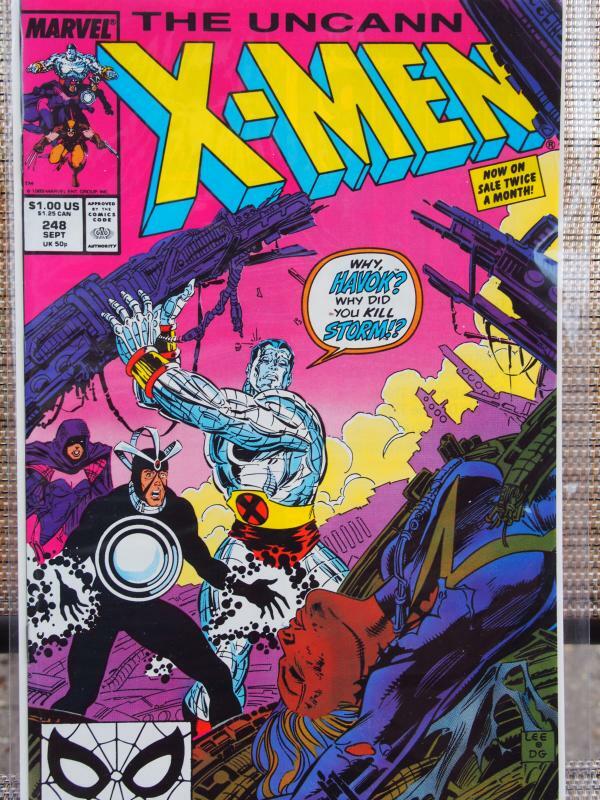 This is the first Jim Lee art on this title. 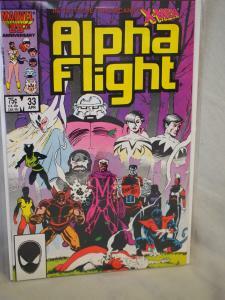 Alpha Flight 33 1986 in VF/NM condition. Unread . 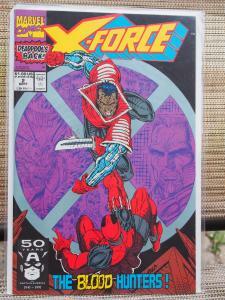 1st Lady Deathstrike ! 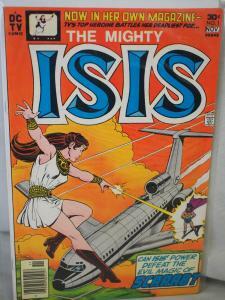 The Mighty Isis 1 F/VF condition. Unread. 1976. 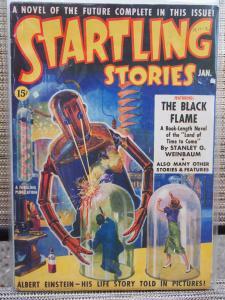 Scarce book.